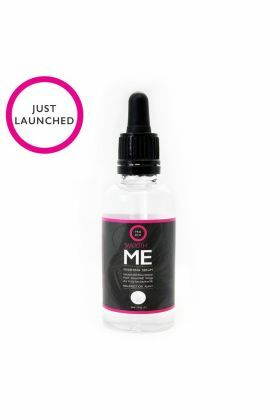 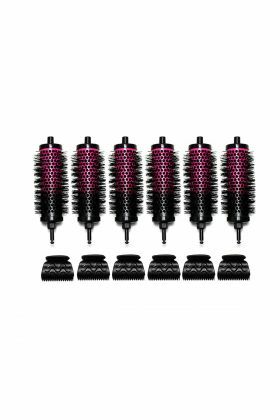 With a vision to develop a product range that was luxury yet affordable, Pro Blo was created for women who craved a salon blow-dry look, but couldn't afford the time or money to maintain it. 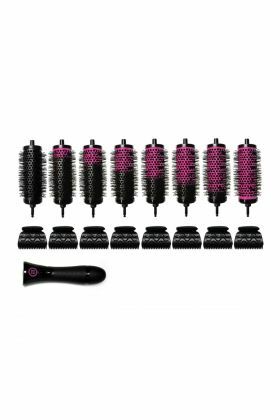 Pro Blo is also the brains behind 'Curl Me' - a revolutionary kit that allows you to acheive beautiful bounce, volume and shine, with the help of mixed sized detachable barrels.With a vision to develop a product range that was luxury yet affordable, Pro Blo was created for women who craved a salon blow-dry look, but couldn't afford the time or money to maintain it. 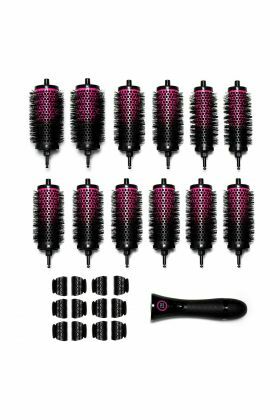 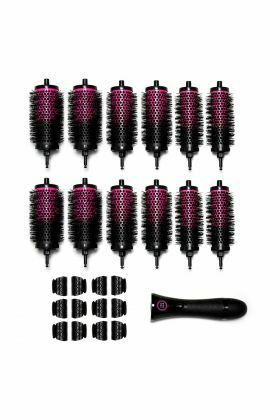 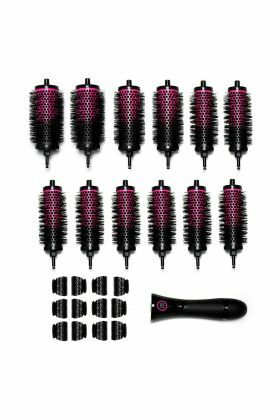 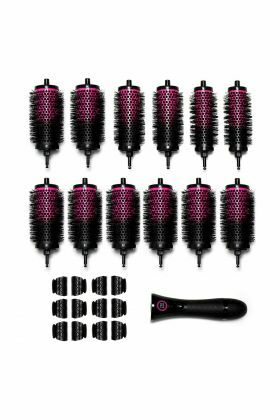 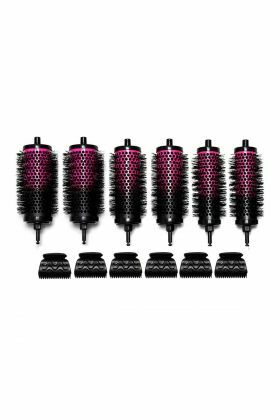 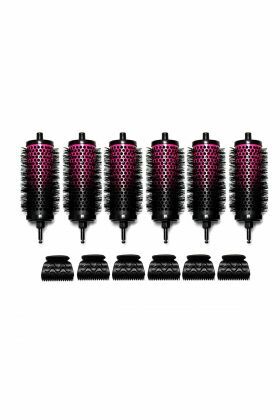 Pro Blo is also the brains behind 'Curl Me' - a revolutionary kit that allows you to acheive beautiful bounce, volume and shine, with the help of mixed sized detachable barrels.